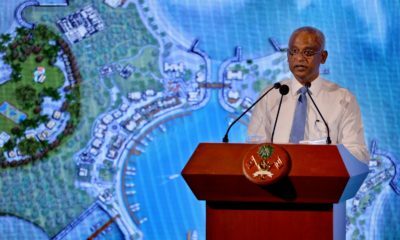 “It is essential that all constitutional fundamental rights and freedoms are immediately restored and that due process of law is respected. 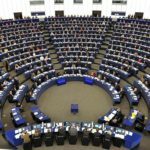 A genuine dialogue with all political parties on the future of the country needs to be established,” the European Union said in a statement. 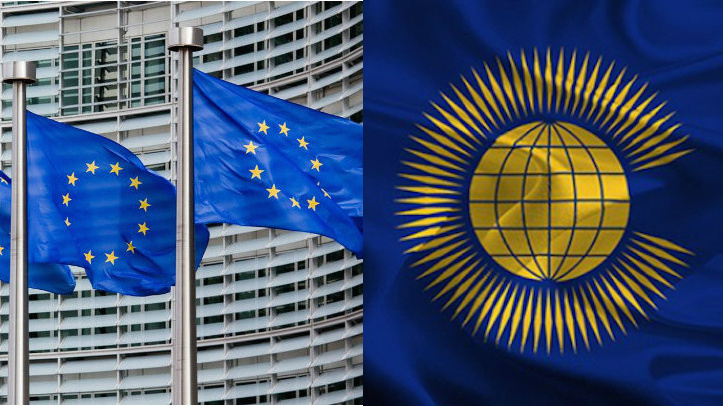 The European Union (EU) and the Commonwealth have joined the United States and United Kingdom in calling on the Maldivian government to lift a 30-day state of emergency and restore constitutional freedoms. 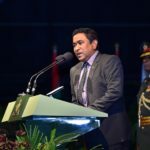 President Abdulla Yameen declared a nationwide state of emergency on Wednesday, citing threats to national security following the discovery of weapons and explosives. 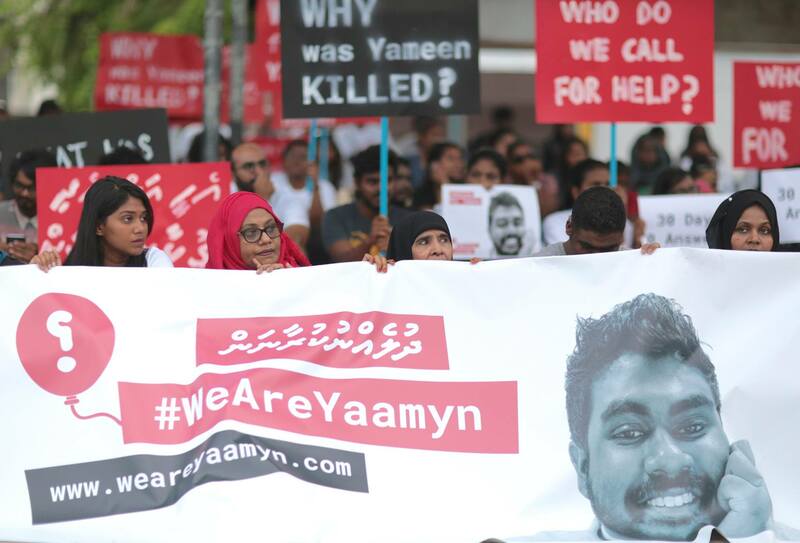 Yameen issued a decree suspending several fundamental rights, including the rights to privacy and freedom of assembly, and granting the police sweeping powers to arrest suspects and carry out raids without court warrants. “It is essential that all constitutional fundamental rights and freedoms are immediately restored and that due process of law is respected. 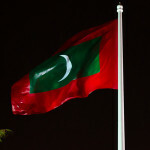 A genuine dialogue with all political parties on the future of the country needs to be established,” the statement added. 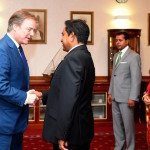 The Commonwealth meanwhile expressed concern with the situation in the Maldives and said its secretary-general, Kamalesh Sharma, is “following events closely.” The Maldivian government has briefed the Commonwealth Secretariat on the reasons for declaring the state of emergency. 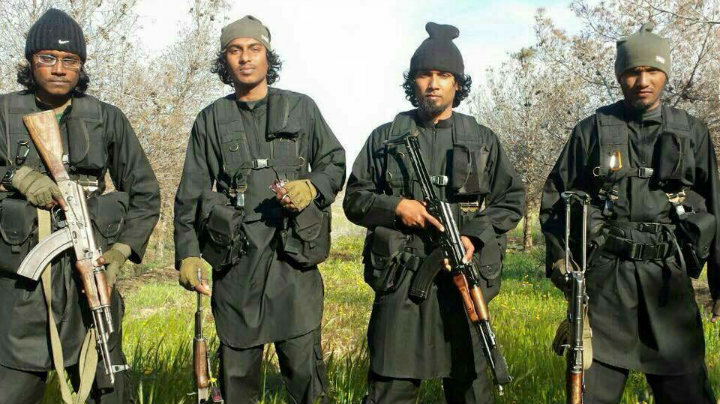 “A state of emergency is rare in any Commonwealth country and should be lifted as soon as possible. 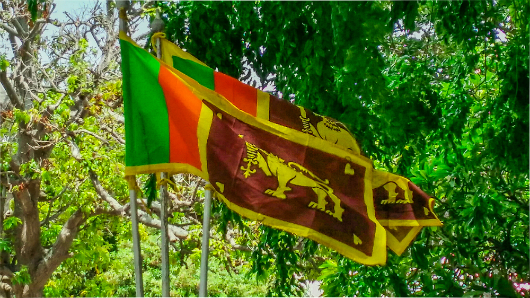 It remains critical that fundamental rights and freedoms are protected, including freedom of association and freedom of expression and the media,” said Neil Ford, the Commonwealth’s spokesperson. 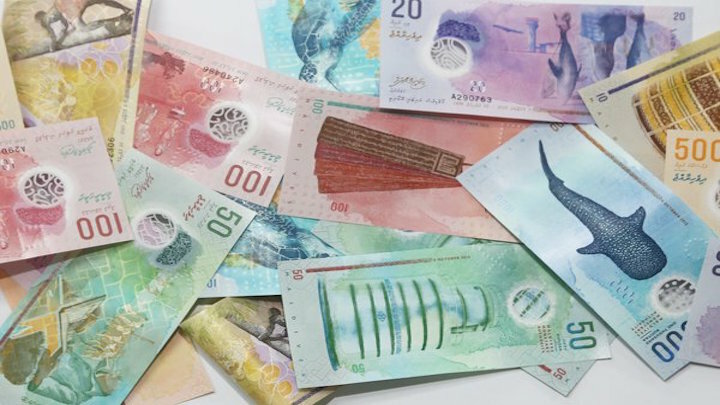 Shortly after the Commonwealth released its statement last night, the foreign ministry said in a tweet that the inter-governmental organisation “got facts wrong” as freedom of expression has not been restricted. The ministry has also posted an English translation of the president’s decree. 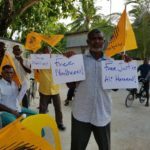 On Thursday, the UK and the US as well as international human rights organisations urged the Maldivian government to end the state of emergency and to release “political prisoners,” including former President Mohamed Nasheed. 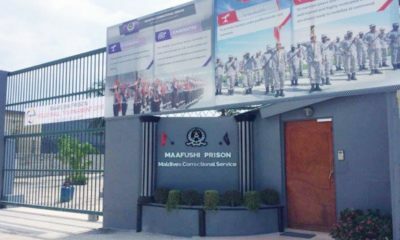 The state of emergency was declared two days ahead of a mass protest planned by the main opposition Maldivian Democratic Party. 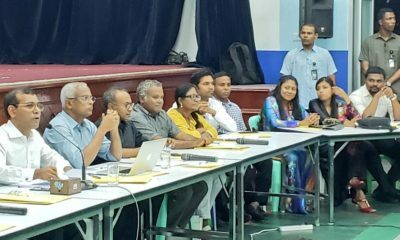 The MDP was organising a mass rally to pressure the government to release Nasheed after a UN rights panel ruled that the opposition leader’s imprisonment in March was illegal and politically motivated. 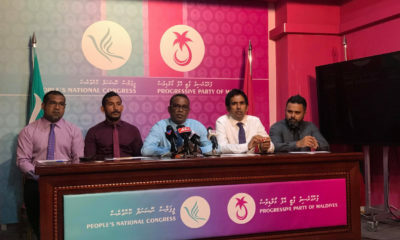 Transparency noted that the state of emergency was declared ahead of an impeachment motion against Vice President Ahmed Adeeb, who is under arrest on suspicion of links to a plot to assassinate the president. 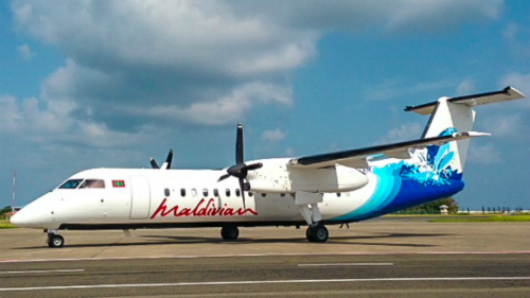 The parliament impeached Adeeb yesterday in an abrupt sitting scheduled a day after the declaration. 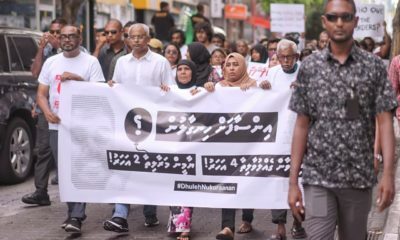 “The emergency decree reduces the period provided under Article 100 of the Maldives Constitution for the vice president to respond to the impeachment charges from 14 days to 7 days, indicating the arbitrary and politically motivated nature of this decision,” the statement read. 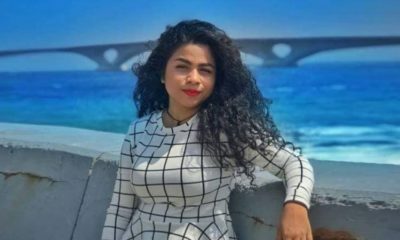 It added that the Maldivian media “continue to operate in an environment of fear and intimidation,” and referred to the arrest and alleged beating of three journalists from Raajje TV on October 3. Last night, the police raided private station Sangu TV and ordered staff to cease live transmission. 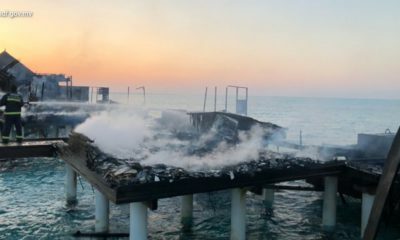 “Serious allegations of corruption against top officials of the state including security forces and public companies have surfaced in the midst of the crisis that unfolded following the explosion on the presidential speedboat,” the statement continued.